It’s not common for a truck that tops its class in payload, torque and towing to also be the most fuel efficient among gas-powered entries. 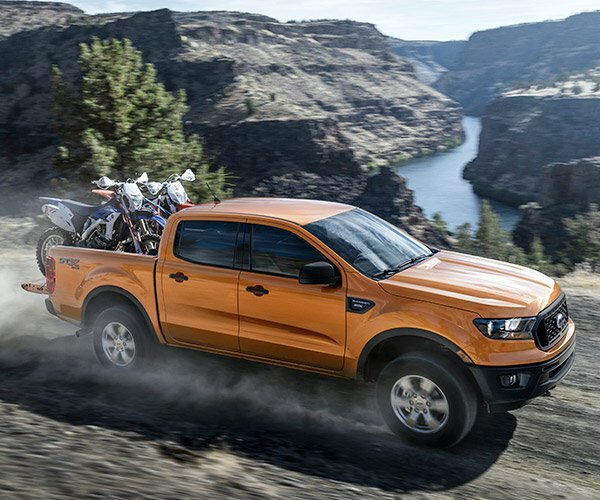 However, that’s precisely what the new 2019 Ranger will offer buyers when it lands. Reports indicate that only the diesel-powered Chevy Colorado will be more fuel efficient. 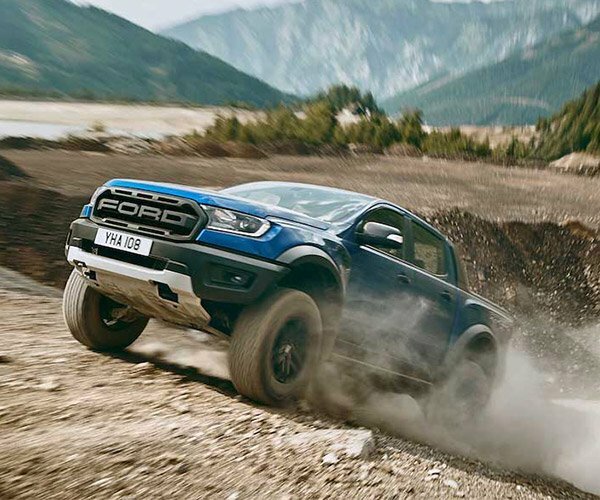 We already know that the 270 hp 2.3-liter EcoBoost can push out 310 lb-ft. of torque, and the Ranger can tow up to 7,500 lb. and handle up to 1,860 lb. of payload. Now, a dealer listing has turned up online that shows EPA fuel economy numbers for the 2019 Ranger. The truck in question is a modestly optioned XLT with a short bed and the 10-speed automatic in 2WD flavor. 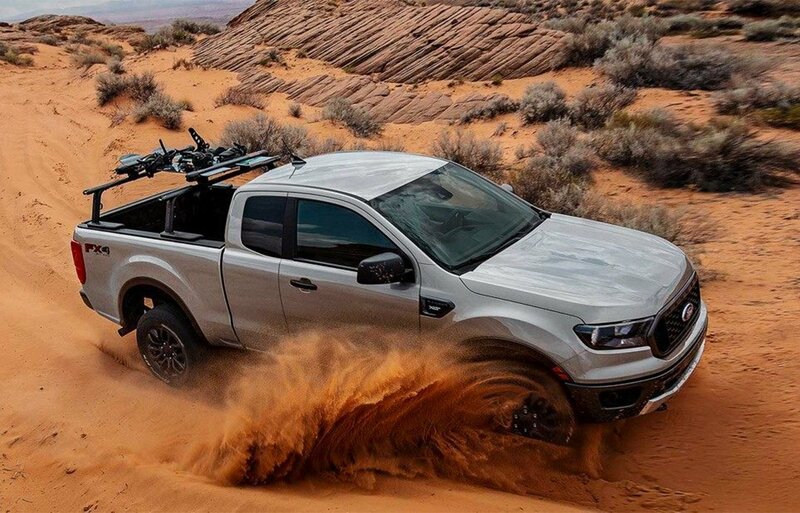 The truck is rated for 21 mpg city, 26 mpg highway, and 23 mpg combined. These EPA ratings put the Ford only slightly above some other gas-powered vehicles in the segment, but better is better. 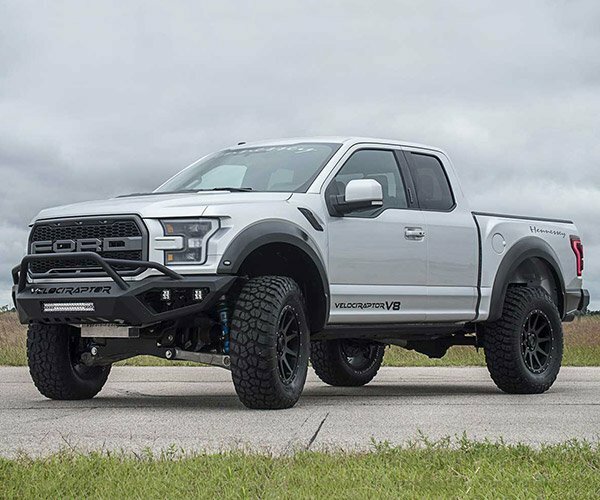 Another interesting tidbit is that this truck is listed at $34,505 on the dealer website with the dealer then discounting the truck $1,468 right off the bat – likely a year-end special only.